Free parking and training room access. Strive Adventure are providing local support for the ASI Instructor workshops, providing a wealth of local area knowledge. Strive Adventure can also provide on-the-job practical experience. 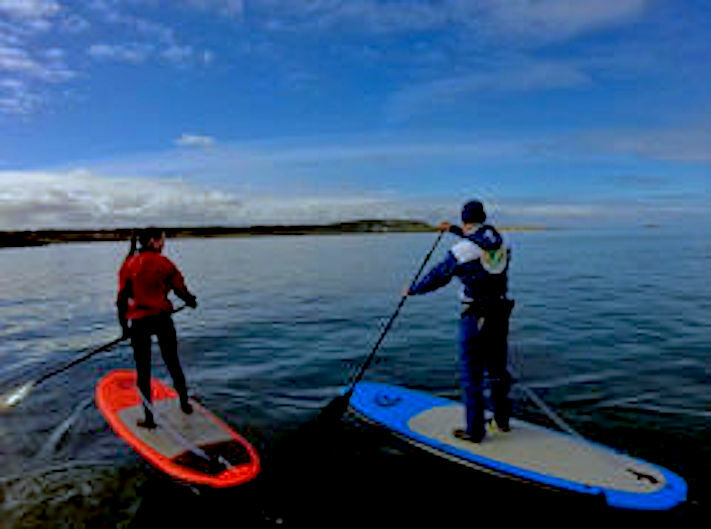 ASI Trainer, Stevie Boyle also conducts ASI SUP Rescue course and you can enrol direct with ASI. 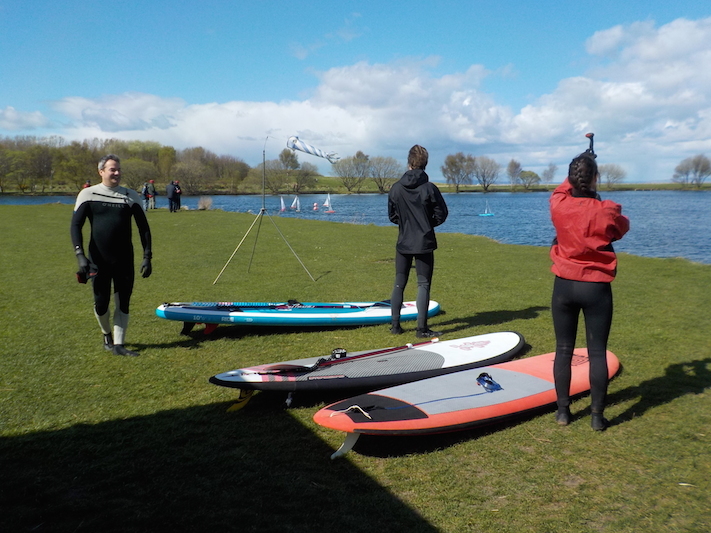 SLSGB surf coach rescue, Surf lifeguard and aquatic first aid courses are also delivered by Stevie Boyle. Payment and enrolment is separate to ASI. Closest accommodation is approx. 3 miles away in Musselburgh. Also in North Berwick and Dunbar. Where there are many B&Bs, hotels, etc. 27 miles to training venue – about a 35 minute drive. Prestonpans. A few minutes walk to training venue. Buses every 15 min. 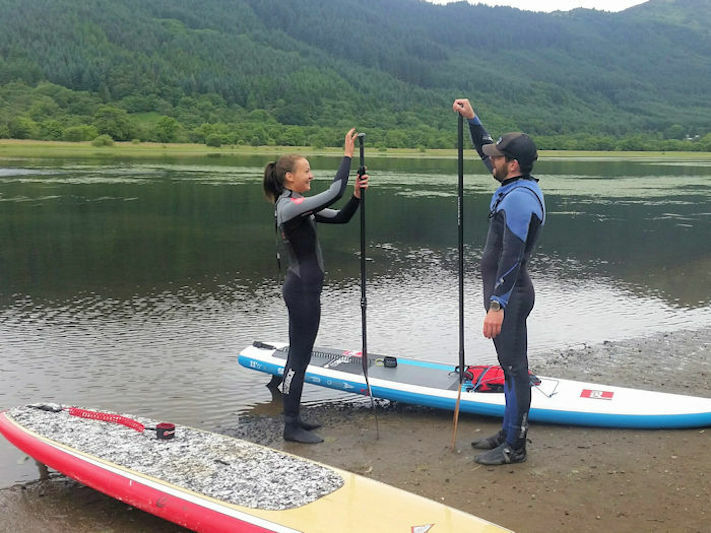 If you are travelling and don’t have your SUP board or SUP gear, you can rent/it from Strive Adventure. £15 per day. East Lothian is home to a wide range of beautiful beaches and open ocean that provide perfect conditions for the watersport enthusiast! 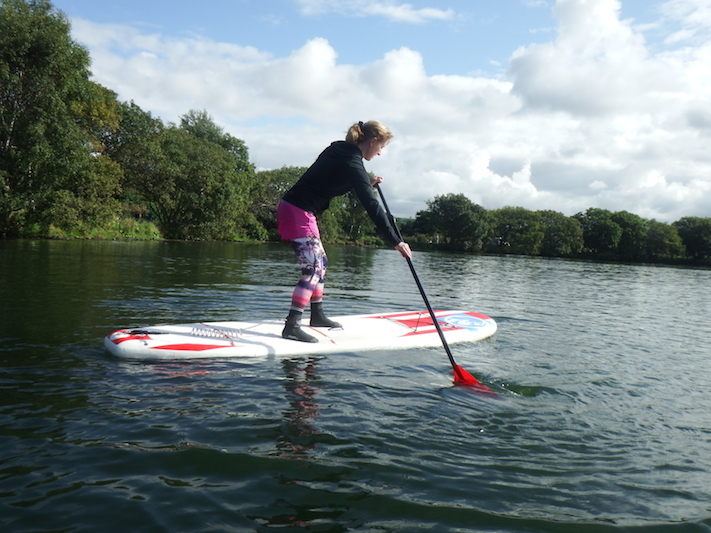 Whether its stand up paddle, surfing or kayaking in the flat water lakes and waves, sailing or kitesurfing with the wind, exploring what's under the surface through diving or powering along the surface on powerboats and sightseeing tours this coastline really does have it all! 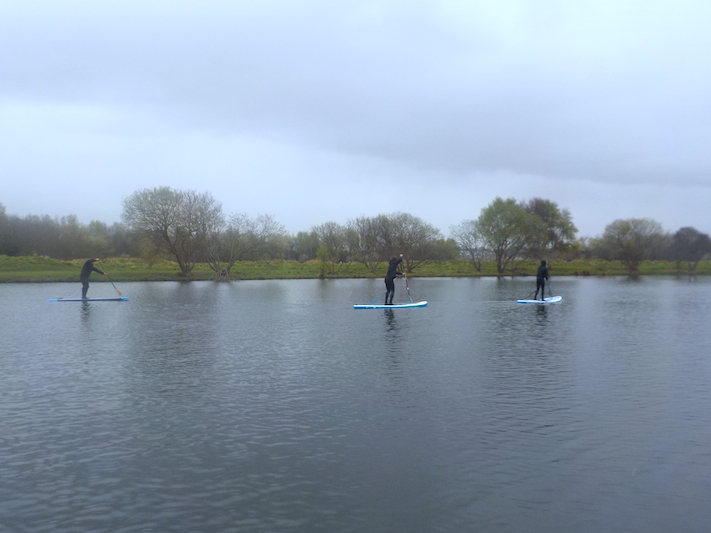 At East Lothian is the Musselburgh Lagoons - a fantastic small lake ideally suited for flat water supping. For exposed waters - there is the entire 40 mile length of the East Lothian coastline to play with. This includes award winning beaches; cliffs; castles; coves and the islands of the Forth (Craigleith; Fidra; The Lamb; Bass Rock). All just a short way from Scotland’s Inspiring Capital city - Edinburgh.